Not too long ago, I started playing Pokémon Platinum (another version is the Pokémon Diamond and Pearl, which I haven’t played yet). 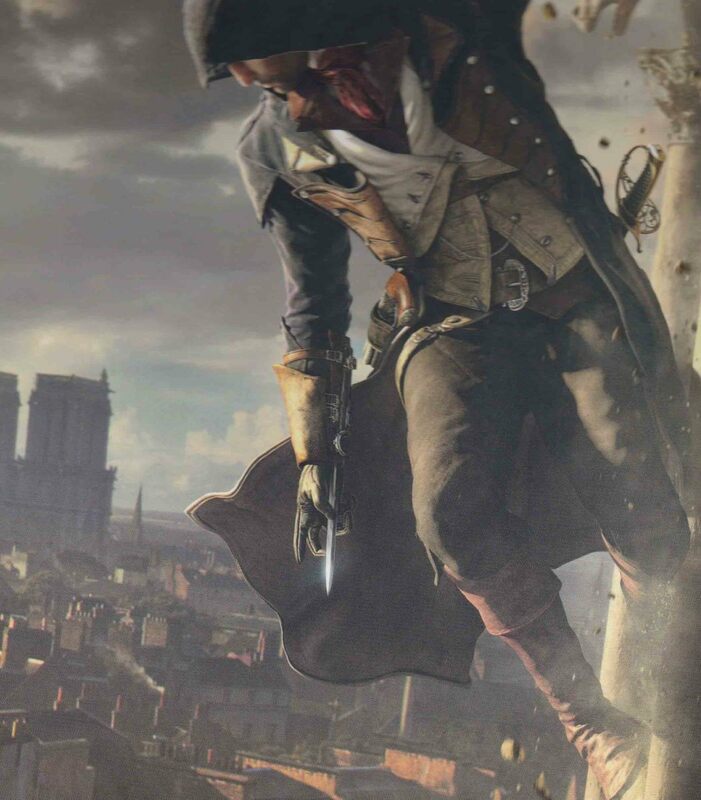 I have already finished the game and since I’m a big fan of it, I am writing a guide to help those enthusiasts out there beat the game(my niece is playing this as well, :D). 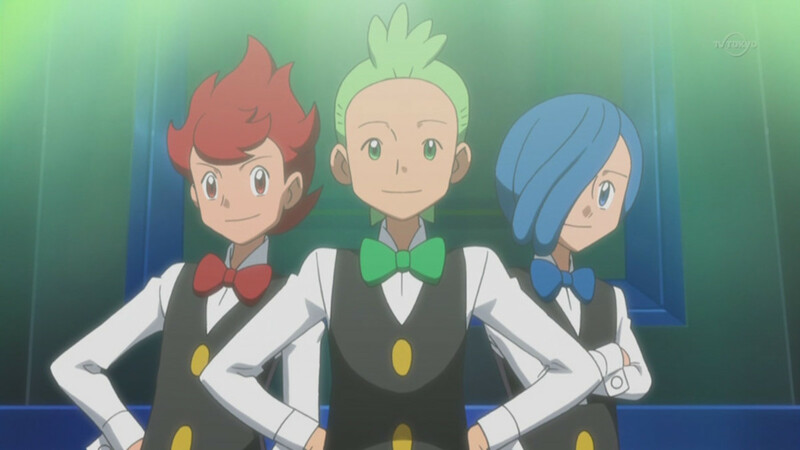 So, if you are playing it now and you have some questions to ask or need help about the Gym Leaders then you’ve come across the right page. Let’s start with the Sinnoh Gym Leaders. You won’t find Roark the first time you arrived at the Oreburgh Gym and so you can’t battle him yet. Go to the second basement level of the Oreburgh mine and you will see him there. Talk to him and he will demonstrate how the HM (hidden machine) Rock Smash works. After that, Roark walks away and returns to his gym. You can continue to walk further and find items or you can immediately go after him and enter his gym. You will Find Roark at the top where he awaits you for a Pokémon battle. 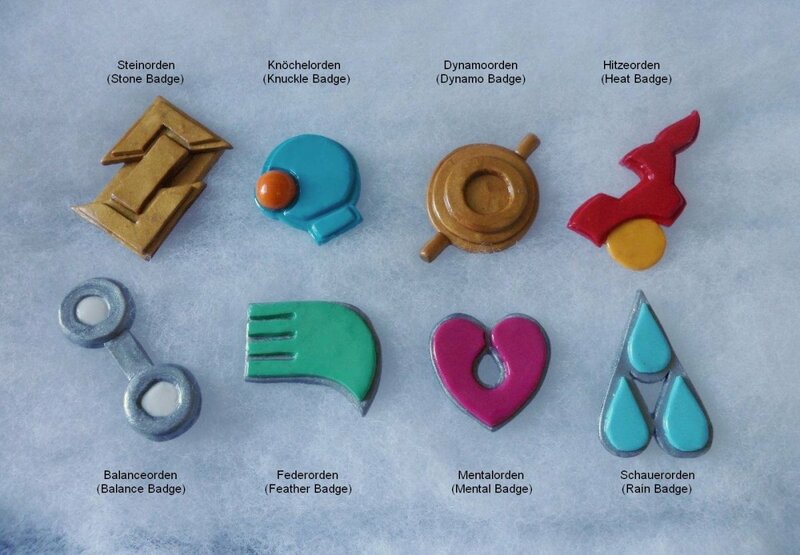 Win the battle an you’ll receive your first gym badge. All of Roark’s Pokémon are Rock-type (both his Geodude and Onix are dual-type Pokémon, Rock- and Ground-type). If you choose Piplup at the beginning of the game then you’re at edge. Piplup is a water-type Pokémon and water-type moves are strong against rock-types and ground-types. You need not to worry if you choose Turtwig on the other hand. Grass-type moves are also super-effective against Rock- and Ground-type Pokémon. However, you’ll have difficulty winning when you choose Chimchar as your starter Pokémon. Chimchar is a Fire-type Pokémon which is weak against Rock- and Ground-type moves. But you can counter those attacks by using the move Mach punch. Teach Chimchar the move Mach punch by leveling. Mach punch is a Fighting-type move which is super effective against Roark’s Pokémon. 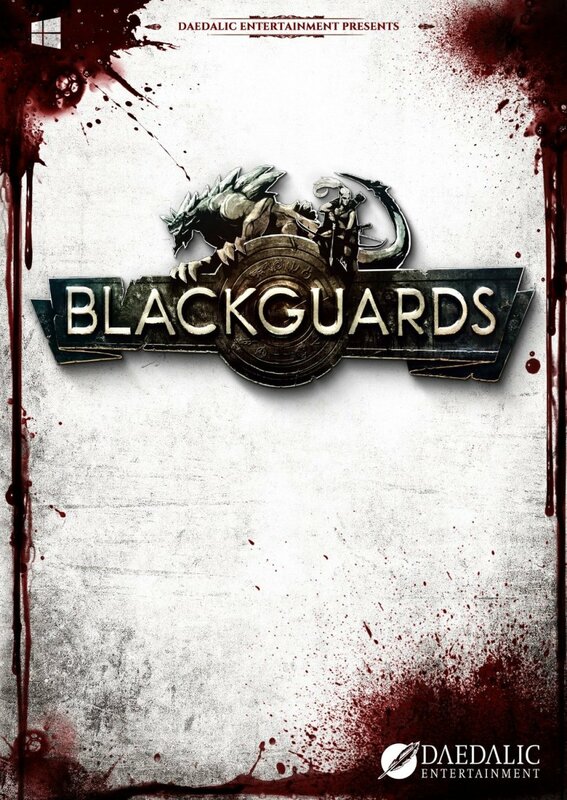 Win the battle and you will receive you first badge – the Coal Badge! Roark will also give you TM76 (Technical Machine) Stealth Rock. You will have to defeat three other trainers in the Gym first before you can battle Gardenia. Beat them and you will unblock the water barricades inside the Gym. You will need to cross over the huge rotating flower clock which will bring you to Gardenia. Now talk to Gardenia to battle her and win your second gym badge. Gardenia’s Pokémon are all grass-type. So you can have an easy win if you use Fire-, Ice-, and Flying type moves. If you have Chimchar as your starter Pokémon then you would not have to worry much. You can also try to catch Starly, a Flying-type Pokémon. Starly learns the move wing-attack when it reaches Lv. 13. Level up Starly to Lv. 14 and it will evolve into Staravia. It will inflict more damage when it is in its evolved form, considering that Gardenia’s Pokémon are all around Lv. 20. 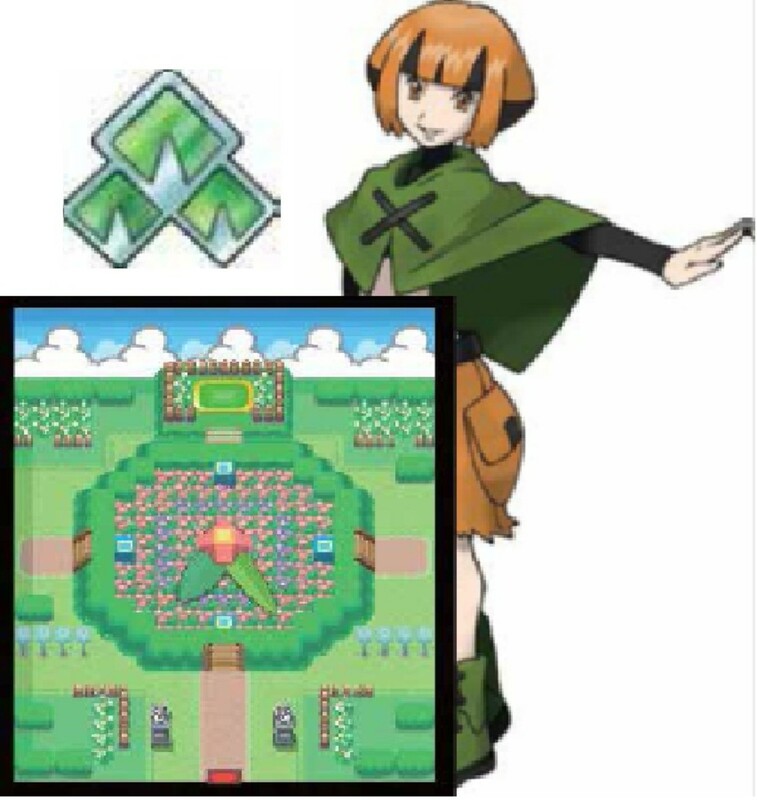 After beating Gardenia, she will give you your second badge - The Forest Badge! She will also give you TM 86 Grass Knot. Just like Roark, you will not find Fantina at her Gym when you first arrive there. A man in dark glasses will tell you that Fantina is not around at the moment. You will learn that she was at the Contest Hall. You will find Fantina in the lower right corner of the Contest Hall. Talk to her and she’ll tell you that she will be waiting at the Gym for your battle. Waste no more time and get back in the Gym and win your third gym badge. All of Fantina’s Pokémon are Ghost-type. She also has Haunter which is a dual-type Pokémon (Ghost- and Dark-type). Counter Fantina’s attacks with Ghost- and Dark-type moves which will deal a lot of damage. Win the battle and you will receive your third shining gym badge – The Relic Badge! You will also receive from Fantina TM65 which is Shadow Claw. You will meet Crasher Wake the first time you reach to Veilstone Gym. You will learn from him that Maylene and he have been training together. 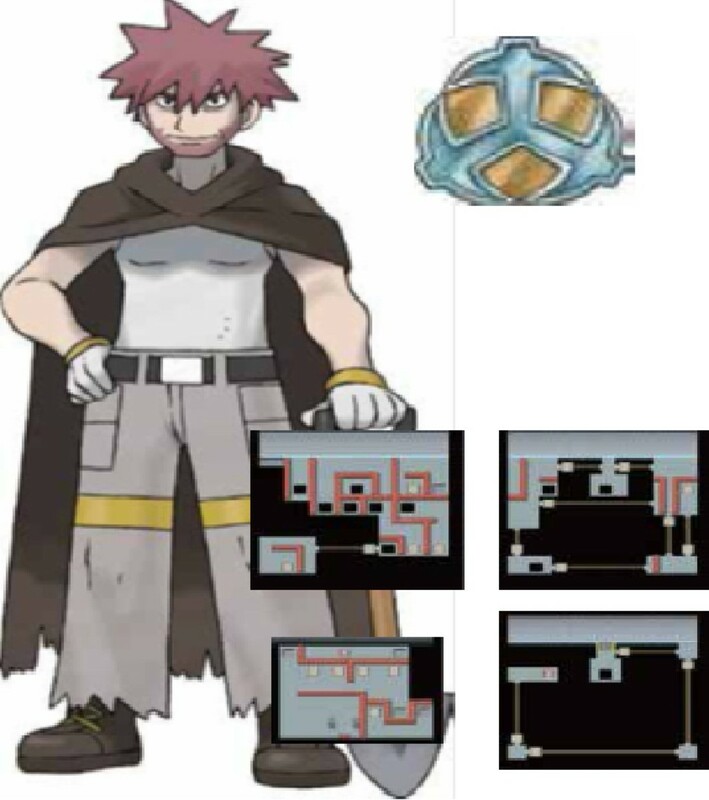 He then leaves the gym but you will surely get to see him soon as it turns out that he is the Pastoria City Gym Leader. 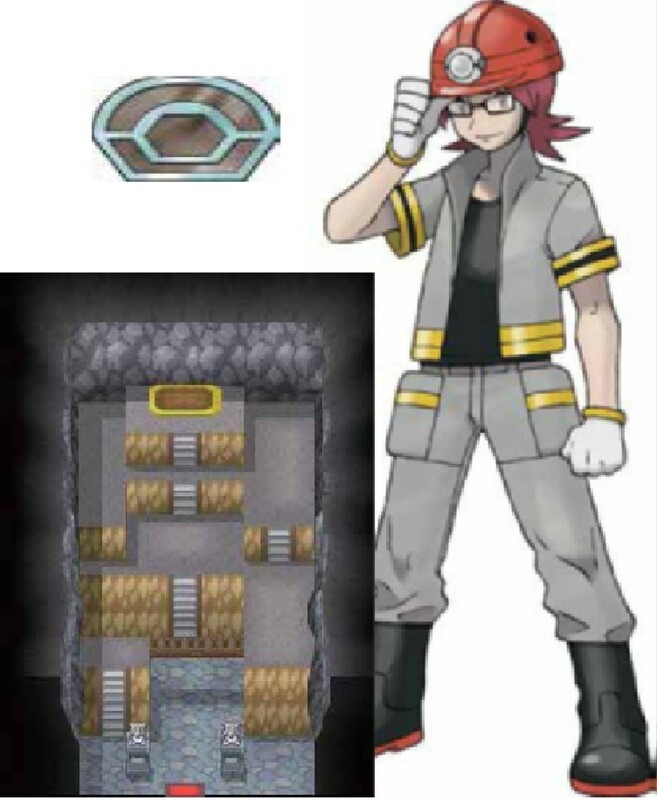 Enter the gym where there are other four trainers ready for Pokémon battle. Beat all of them until you reach Maylene at the back of the gym. Challenge her for a Pokémon battle and win your fourth gym badge. 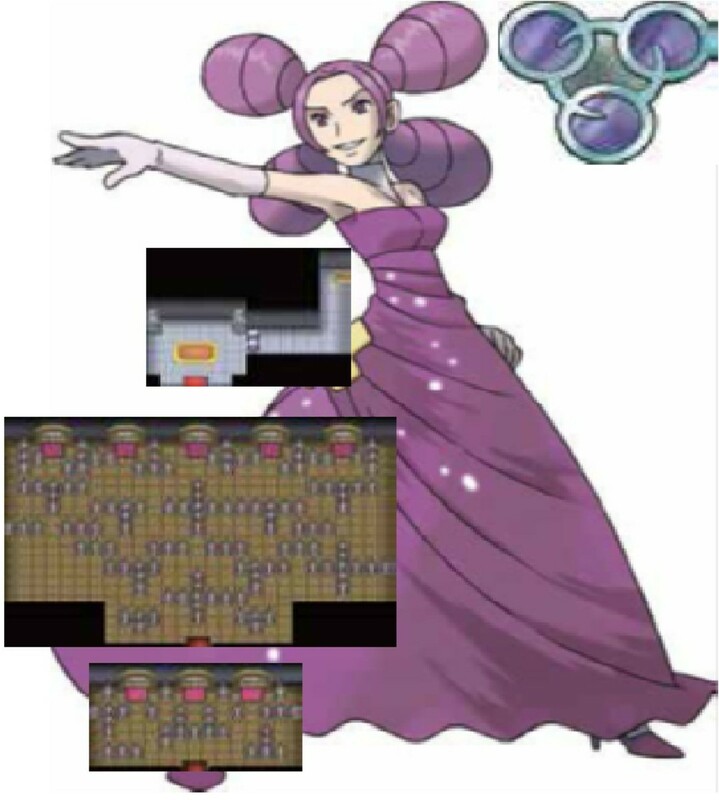 Maylene is a Fighting-type Pokémon user. 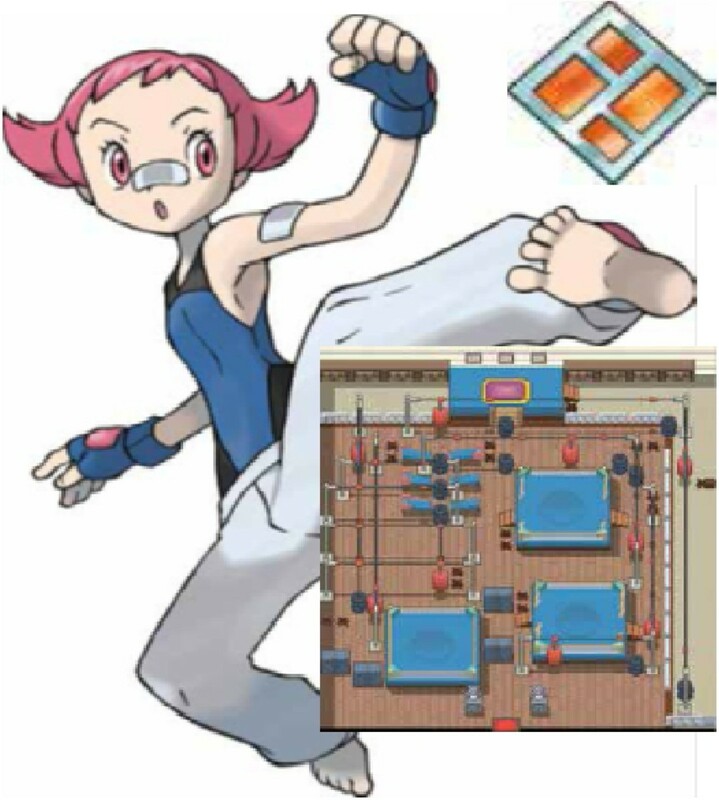 Her Pokémon are naturally strong against normal-, ice-, rock-, dark- and steel-type Pokémon so take note of this. Beat Maylene’s Machoke using Flying- and Psychic-type moves. You can also inflict major damage to her other Pokémon by using Fire- and Ground-type moves. Defeat Maylene and she’ll give you your fourth glittering gym badge – The Cobble Badge! You will also receive from her the TM60 Drain Punch. You first met Wake at the Veilstone City Gym. That time all you did was talking. But this time around, you meet him for a Pokémon battle. Enter his gym and proceed there by battling through six other trainers. 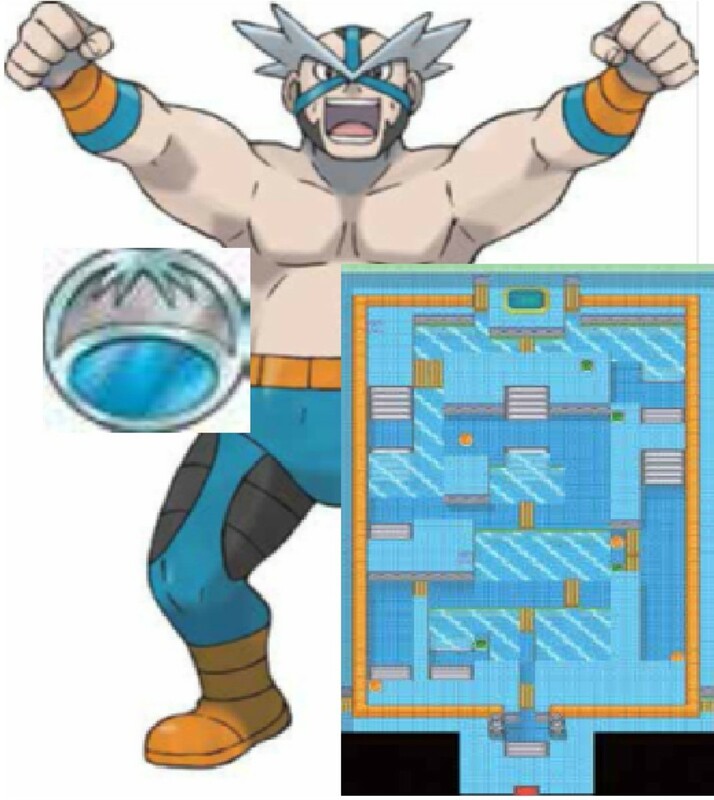 After beating all of them, advance at the back of the gym where Wake is waiting for you. Talk to him and challenge him in a Pokémon battle. Win and get your fifth gym badge. Wake is a water-type Pokémon user. Using Fire-, Water-, Ice- and Steel-type moves against his Pokémon will be just a waste of time. Take note also that Water-type moves are strong against Ground- and Rock-type Pokémon, so these types of Pokémon won’t be of much help this time (they inflict normal damage though). Beat Wake’s Pokémon by using Grass- and Electric-type moves. Good luck! Defeat Wake and you’ll get your fifth gym badge – The Fen Badge! He will also give you TM55 Brine. The Canalave City Gym is built up of four floors. 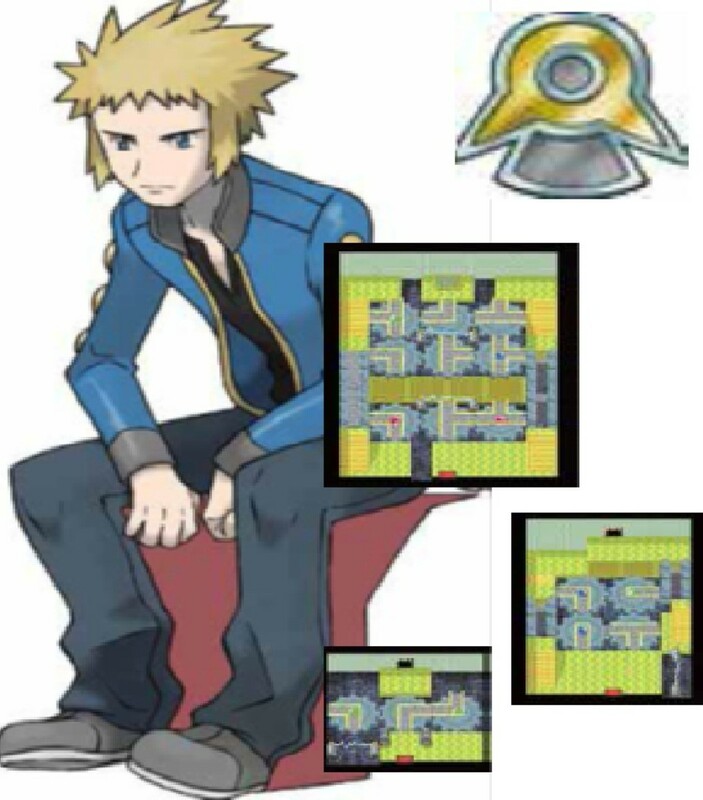 Use the lifts to carry you around the floors where seven other trainers are waiting for you to battle. Beat all of them until you reach the 4th floor where you will face Byron. Challenge him in a Pokémon battle and win your sixth gym badge. Byron’s Pokémon are all Steel-type. Poison-type moves have no effects against his Pokémon so beware. Most of the Pokémon move types too will only inflict his Pokémon with only half of the normal damage. Moreover, Steel-type moves are super-efective against Ice- and Rock-type Pokémon, so do not send out Pokémon of these types (unless you’ve got no choice). Use Fire-, Fighting- and Ground-type moves instead and you’ll surely succeed. These moves inflict twice the normal damage, so be smart and win the battle. You will receive your sixth gym badge after you beat Byron – The Mine Badge! You will also get from him TM91, teach this to your Pokémon to learn Flash Cannon. Enter the gym and you will discover that the Snowpoint gym is built up of 5 levels of slippery floor tiles and barricades of snow balls. You’ll find Candice standing at the top level of the gym, but it’s a bit difficult to reach her because of the slippery floor. Be smart and make your way to her by sliding down and breaking those snow boulders. The gym has also six other trainers ready for Pokémon battle. Beat all of them so you can face Candice. Win the battle and the seventh gym badge is rightfully yours. All of Candice’s Pokémon are dual ice-type. Inflict twice damage on her Sneasel by using Fighting-type moves and beat the rest by using Fire-type moves. Use this combination and you’ll surely have success. 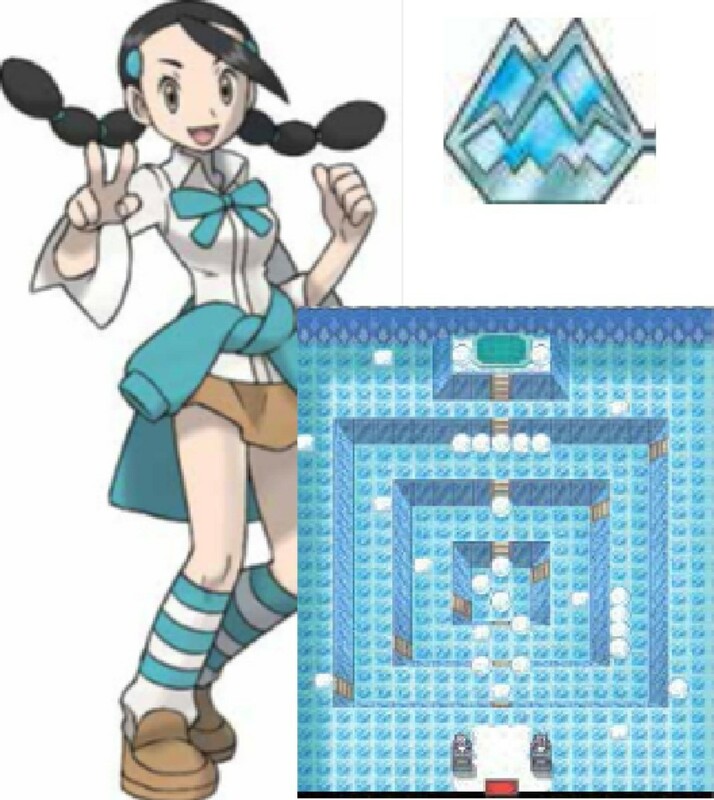 Defeat Candice and you’ll receive your seventh gym badge – The Icicle Badge! You will also receive TM72. Teach this to your Pokémon to learn Avalanche. You’ll come across Flint – one of the Pokémon League Elite 4 - the firs time you enter Sunyshore City. You’ll learn from him that Volkner has lost his fighting spirit on Pokémon battles. Head your way to the Vista Lighthouse located at the bottom right spot of the city. Enter the building and you’ll find Volkner inside. Talk to him and declare a Pokémon battle challenge. All of Volkner’s Pokémon are Electric-type which are naturally weak against Ground-type moves. Send off Pokémon that knows Ground-type moves and you’re good to go. Show Volkner how skilled you are as a Pokémon trainer and you’ll surely restore his fighting spirit. Beat him and you will finally get your eighth and final gym badge – The Beacon Badge! You will also receive from him TM57 Charge Beam. 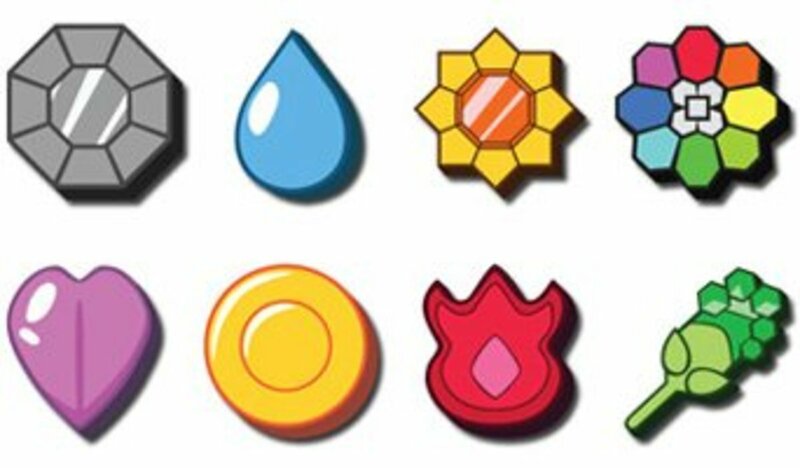 You now have all eight gym badges which means that you’re eligible to enter at the Pokémon League. Waste no time and head your way to Victory Road! A guide about beating the elite four and Pokémon League Champion Cynthia. So, here it is. Hope this helps you my fellow avid gamers. Who among the Sinnoh Gym Leaders did find the most difficult to beat? Here is the latest Pokemon 3DS ROM for the lowest price! These look very nice. There are at least two that I would like to have to add to my profile. Now all you need to add is a Rabbit badge, like the other aniamls, and I would be happy. That ints'higs perfect for what I need. Thanks! than adding more badge slots to aapper next to avatars, our plans are to give users the ability to feature more of their badges on their profile pages. So rather than (or in addition to) a row of recent achievement badges, you would have another row of customizable badge slots.Plus, we want to create a feature that will allow you to easily browse through all of the badges a user has achieved and purchased.